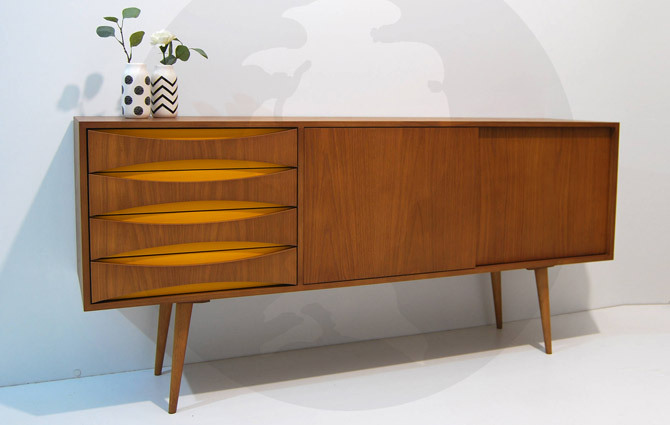 So much to choose from in the Midcentury modern sideboard range by Moutinho Store. 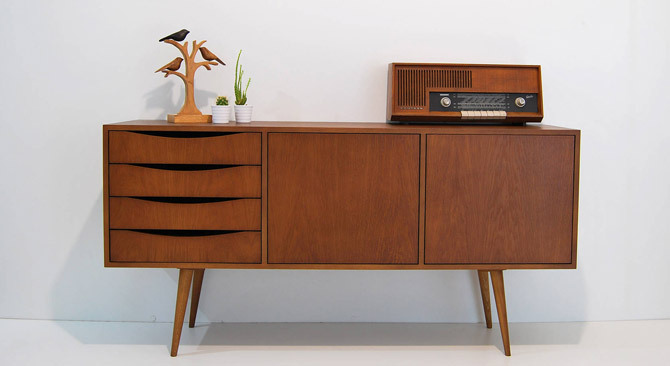 If you want a MCM sideboard, you need to see them all. 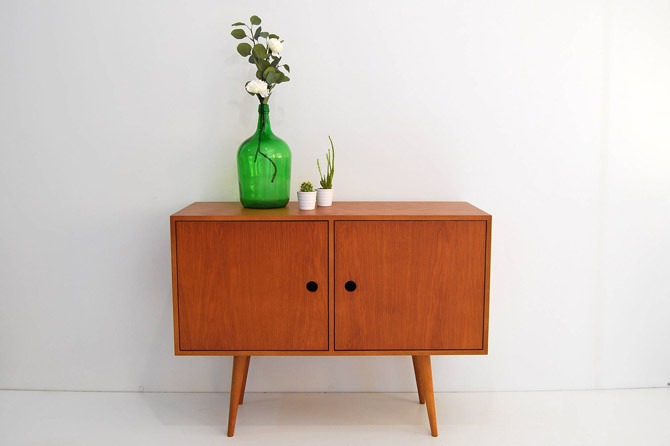 Moutinho Store is a small but prolific maker and seller in Portugal that ships its midcentury modern pieces worldwide after producing each one to offer. Despite all that work, prices compare well to high street pieces and definitely to the more designer pieces. Yes, even though your sideboard is unique, you don’t pay excessively for it. OK, the designs aren’t unique, you can choose from as set number of designs on the maker’s site. But as each one is produced by hand by the Moutinho team, there are inevitably going to be slight differences that make each one individual. 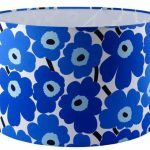 Talking of those designs, there are a number to choose from, although each one is inspired by both the 1950s and 1960s, as well as the midcentury modern era of design, with a touch of Scandinavian inspiration too. 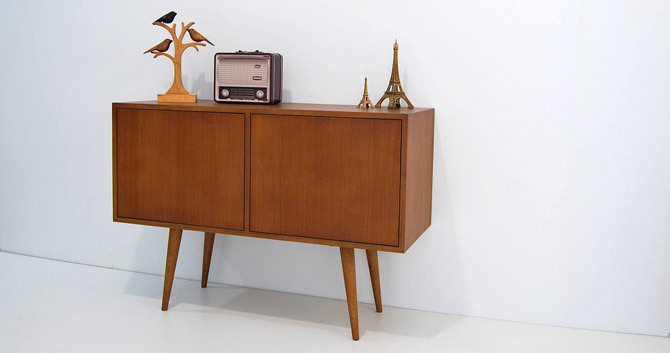 An all-wood finish and the stylish tapered legs included of course. The key differences are the sizes and the make-up of each one. Some have drawers, some have cupboard space, others are set up as media units and a couple are designed for when floorspace is perhaps a little tight. It all depends on your now personal needs. 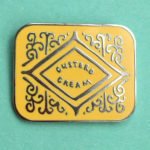 To give you an idea, I have picked out six designs from the range on this page. 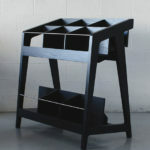 At the top of the page is the large sideboard with contrasting drawers, which retails for £690.42. 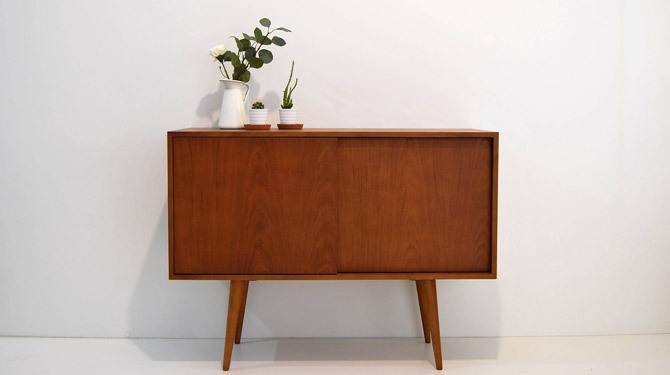 Moving down, we have the similar sideboard with drawers, which comes in cheaper at £598.36. 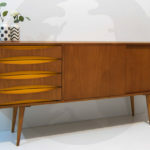 Beyond that is the taller sideboard with central drawers, which is £800.88, the compact MCM sideboard at £345.21, the media sideboard at £322.19 and finally, another variation on the media sideboard, also priced at £322.19. You can see them all at the retailer’s site. As I said, these are handmade to order and do ship worldwide and note that prices might change a little bit due to the exchange rates. 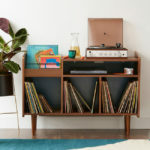 Also, do check out the similar vinyl and storage units from the maker too.